Make more money in half the time, low miles on your vehicle! Sign up to Drive on the Phlatbed platform today! 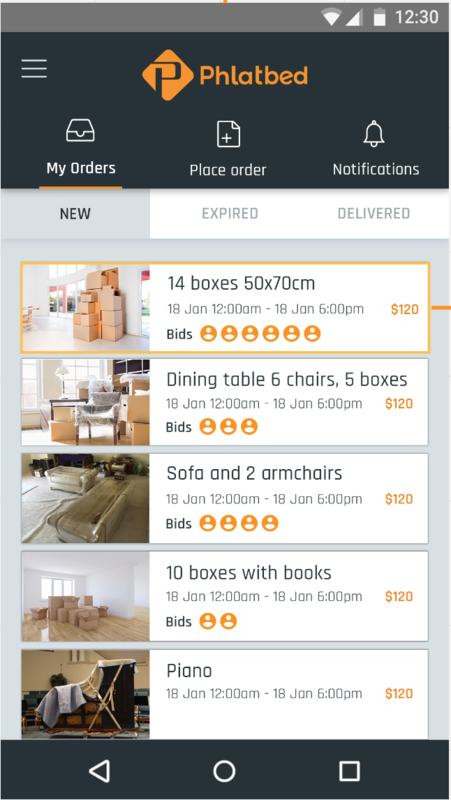 To become an on-demand mover, Download the mobile app. You’ll go through a background check, and orientation. Once accepted, check your smartphone often for moving opportunities ear you. Jobs are on a first come, first serve basis. Once Approved, Sign in, Tap on "Find Order"